Interlocking brick is a great choice and can be used for any number of landscaping projects: driveways, retaining walls, walkways and patios. It is a very versatile choice with many different colours. 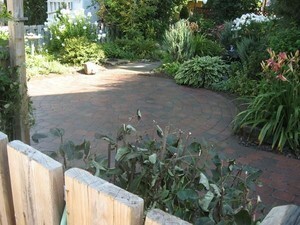 The one main advantage of interlock is the ability to re-level it. With our harsh environment many surfaces will crack and sink, especially concrete and asphalt. It can become very expensive to fix this problem. With interlock you only have to remove the stones, re-level the base and lay the stones back in place. A typical excavation depth for interlock is 8"-10" but at Valley Landscaping & Excavating our standard is 12"-16" of crushed stone. 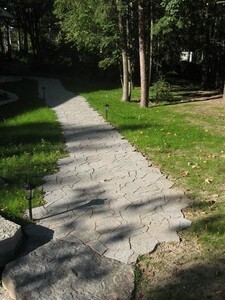 The more depth added to the crushed stone base will increase its durability and resistance to heaving. When interlock is installed properly you can get about 15-20 years out of it. 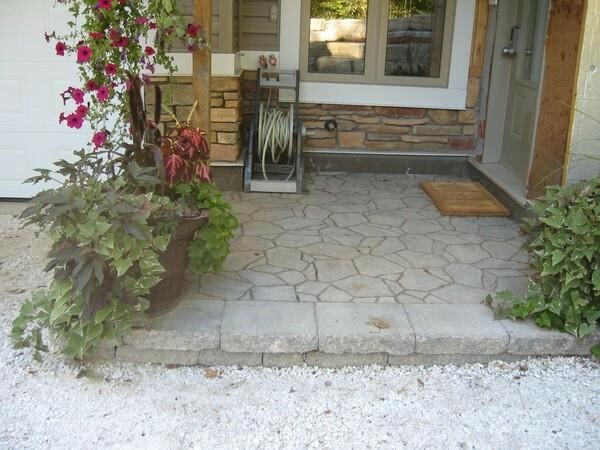 The key to any installation is the crushed stone base. The more of a base, the longer the life of the project will be. When we come out to do the job we make sure it is done right the first time and will give you a long lasting structure that you can be happy with.